Was supposed to post this last week but decided to give the album more play time before i dropped the review. Probably one of the most anticipated albums of 2013/2014. 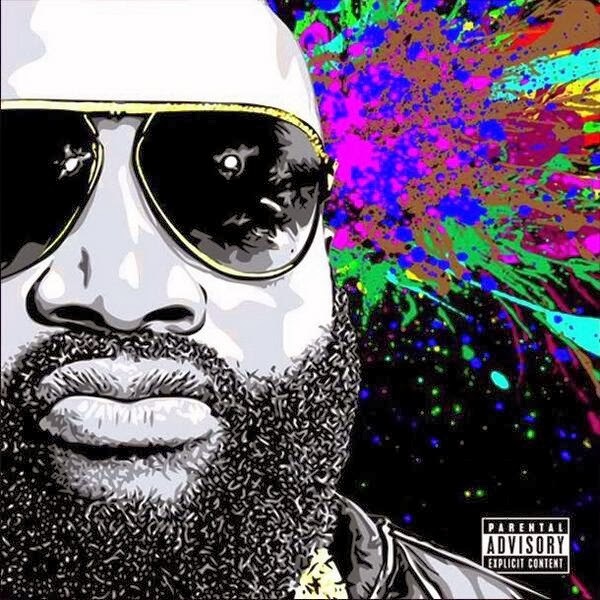 Originally set for release on July 26th, 2013 however due to management issues and Brown's prison sentence, the album ended up being pushed back a few times. 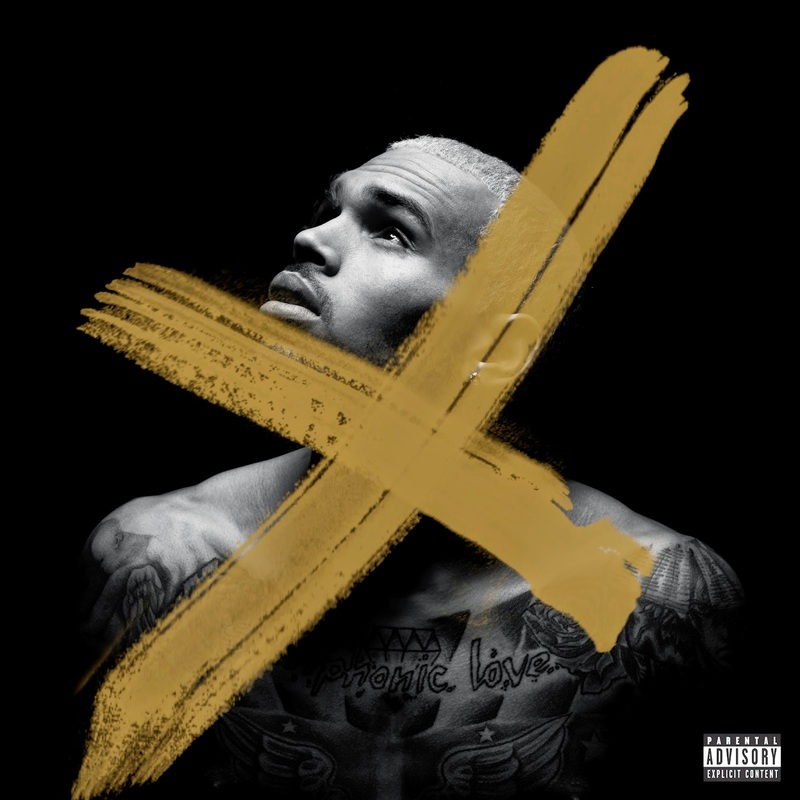 X is the sixth studio album from Breezy and it follows on from Fortune (2012). Unlike its predecessor, the album shys away from euro beats and is personally I agree with critics that it's a massive improvement if compared to Fortune. It's the first Brown album I've listened to from start to finish without skipping tracks. 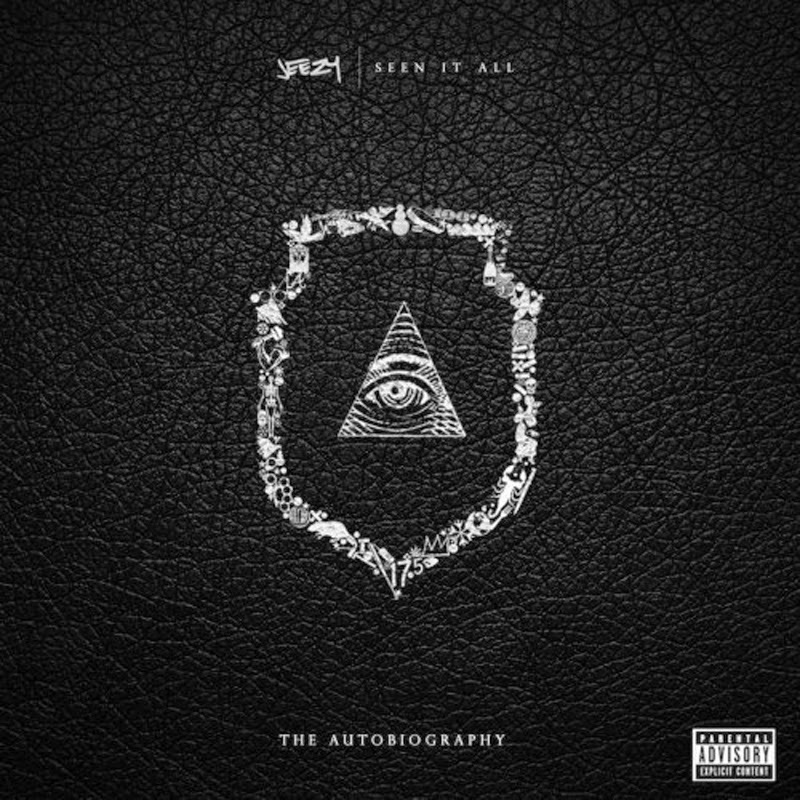 New banger from undoubtedly one of my Top 5 dead or Alive rappers. 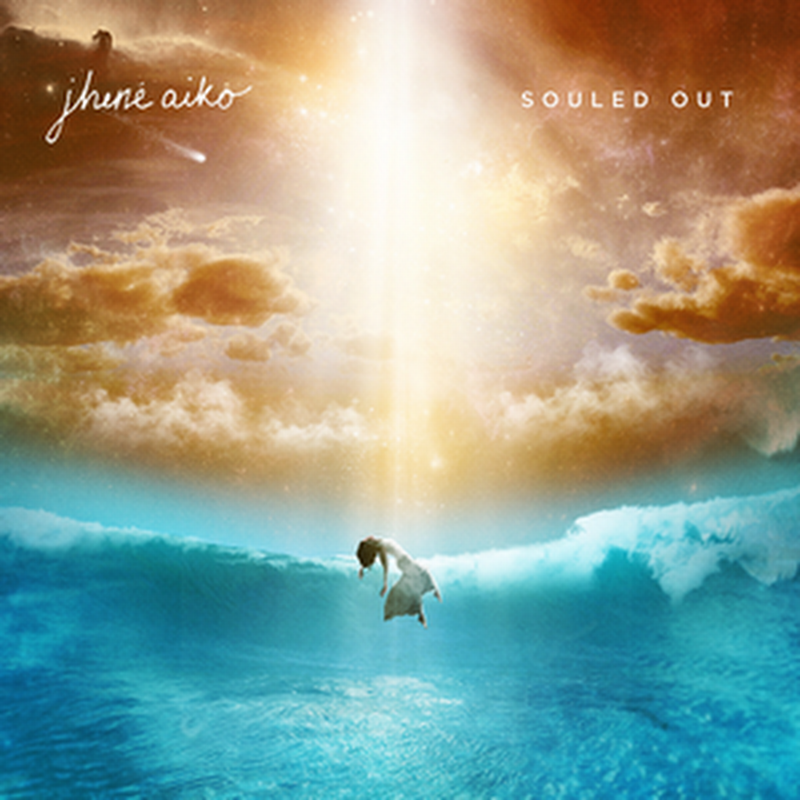 Souled Out is Jhenè Aiko's debut studio album which follows on from her acclaimed EP, Sail Out which dropped last year. Aiko has been working on the album since signing to NoID's ARTium label in 2012. Her dreamy angelic voice captivated me on the Sail Out EP and I could not wait to get on this. It made me fall back in love with R&B. Like most albums the first listen left me unsure, partly because I didn’t know what to expect, and I had hyped myself up so much. I expected the album to have as many features or more as her previous work however its the total opposite. With only two features, Aiko shows the audience that her product is not that of anyone else and as I listened more I begin to understand the purpose and concept of Souled Out. Aiko states in an interview back in 2007..
“Shortly before I conceived my daughter, I stepped back into the field and took a meeting with a label head. In this meeting, I was innocently told, to "sell" myself when walking into these meetings. That’s when I decided I would "sail" myself rather than sell myself." You can tell from the off set that Aiko set off to do things her own way and this idea of spiritual preservation and resistance against the industry norm resonates through out her work. The album has a dreamy, mellow, roll something up kinda vibe, incorporating psychedelic, R&B and Hip-Hop elements of electronica. Aiko’s lyrics revolve around relationships, life lessons, philosophies and truths. My favourite joints include Limbo Limbo Limbo, To Love & Die ft. Cocaine 80s, The Pressure, Pretty Bird (Freestyle) ft. Common and Promises (a track dedicated to her daughter NAMIKO who features on the track with late brother Miyagi. In conclusion, Souled Out is a solid debut, you need this in your life. A definite must listen. I give it a 4.5 out of 5. Jhené Aiko has definitely got more to offer and this is only the beginning. 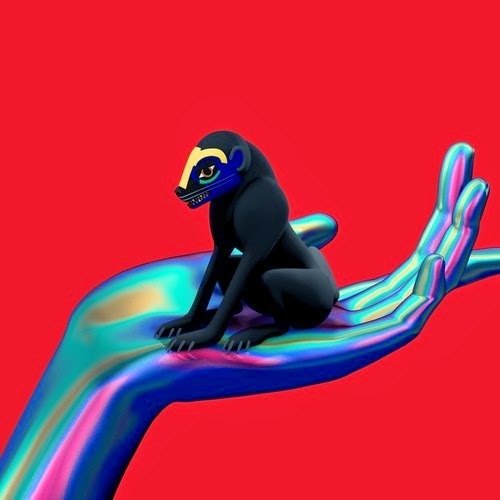 The track is taken from SBTRKT's forthcoming album Wonder Where We Land which is due to drop on September 22nd. Higher features current music wonderkid from ATL. 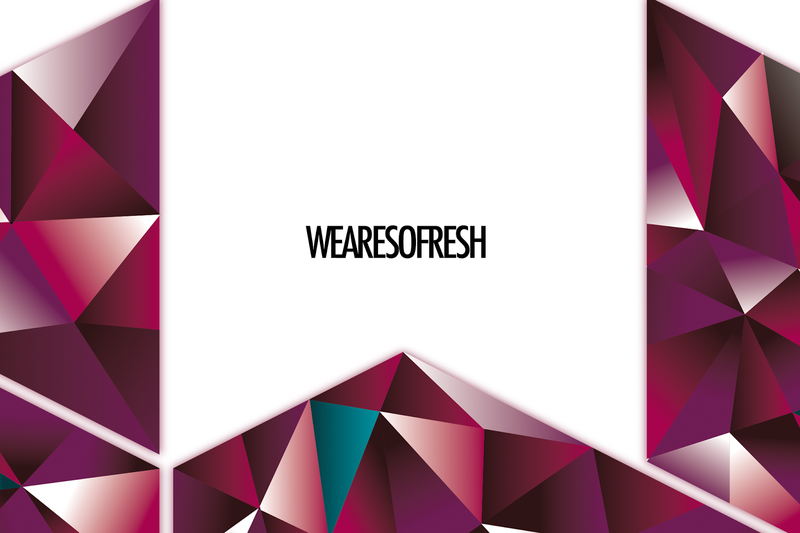 Check out the track and Album track listing below. After bubbling under in his native Brooklyn 20-year-old Bobby Shmurda skyrocketed from relative obscurity to viral stardom after his video “Hot N*gga”, as his Shmoney Dance Vine took over the Internet, triggering a flood of fan generated videos by fans and naturally tons of media interest. 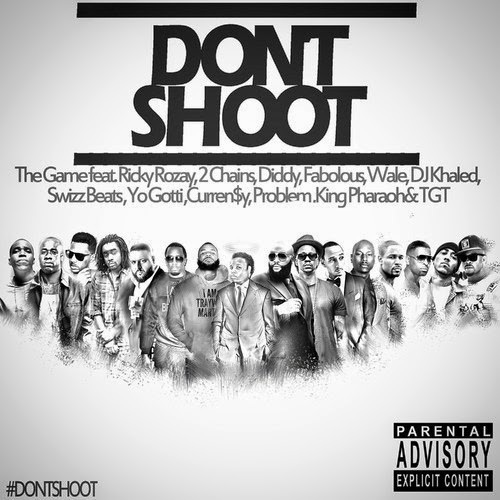 The track has also generated a multitude of unofficial remixes and mashups such as the T.I. 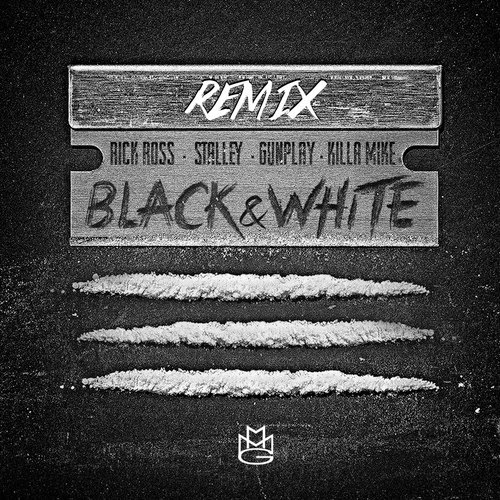 Remix, French Montana Remix, Fat Joe Remix and Reggae Mix (feat Mavado, Junior Reid, Popcaan and Jah X). Officially due for release on October 27th, in the mean time enjoy the visual. 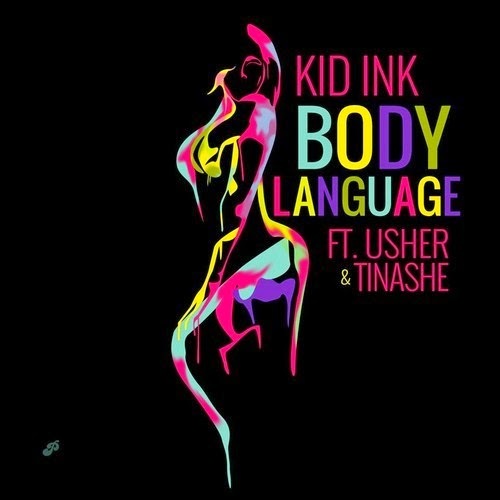 Latest single from Usher, follows on from his Good Kisser.